The best way to get the books you want as Christmas presents is to order those yourself. The problem normally with that approach is that, you don't get to feel the surprise effect when opening your presents. I've done so, that I order books for myself more than a month early for Christmas. Then I hide all the data about those books from my regularly used viewers as Gmail and GoodReads. When I receive the books I don't open those at all, but wrap those to gift papers. Voila! I have forgotten what books I did order and I do get the best and most suitable books for me as Christmas presents. Also I get to feel the surprise effect. 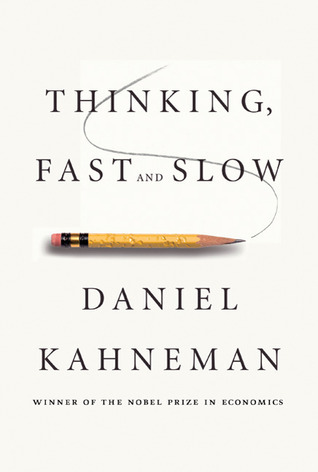 Thinking Fast and Slow by Daniel Kahneman is an excellent book. It's a perfect view to today's knowledge on people's behavior, decision making, rationality, economics and many more sides of human behavior. Author, Daniel Kahneman is a Nobel prize winner on his work on economical psychology. He might be the best person in the world to tell about human behavior and it flaws on decision making. This book is a really comprehensive view to everything around decision making and rationality. It looks the subject via so many points of view that it is bit exhausting. As an admired scientist he explains everything thoroughly and wants readers to understand the science behind each theory. This is both refreshing and laborious. I did appreciate, that backgrounds of each theory was explained to me, but sometimes it required an excellent concentration to really understand all that theory. This is not an easy book to read. I don't recommend this to people who haven't ever read anything with a psychological view point. It is easier to read this, if you know at least something on human behavior. This book goes so much deeper on many theories that all the background information is useful. I found the whole book really interesting, but professionally most interesting parts were about estimating, probabilities and flaws on those. Estimating in SW industry has been such a hot potato for a long time. This book gives one brilliant view from psychological view point, why we are so bad at estimating. 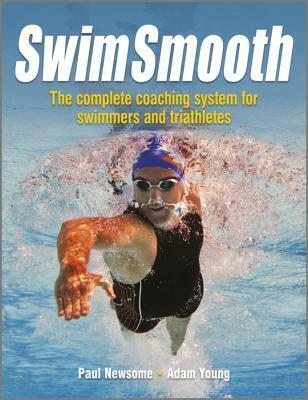 Maybe there would be something to learn to all SW people in this book also. As said, book digs deep to so many different areas, that there's no point on opening all of those up in here. If you are interested in human behavior in economic or decision making sense, you shouldn't miss this book. It is important book on that area. The most important I've read so far. Even though Daniel Kahneman is a scientist, he writes in quite interesting way. Book is not hard to read for its text, but because it's so full of important insights. For a non native English speaker though, as I am, it was sometimes bit hard to follow. 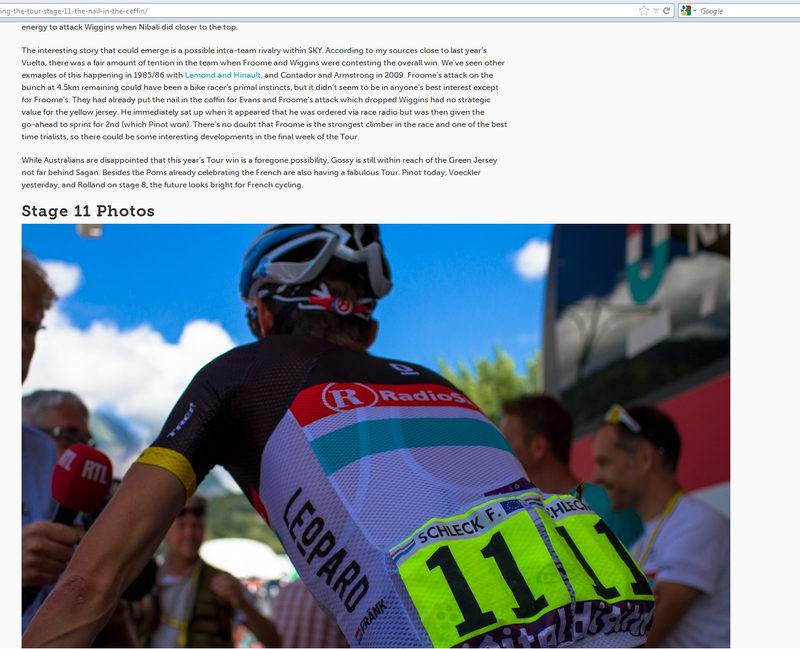 Still I got on track with some recaps. Reading this does take time, but it is worth every second. Paywall discussion has really got off in Finland when today our largest newspaper Helsingin Sanomat started a paywall on their site. It's a loose paywall, with offers 5 weekly views if you hit the site directly, if you come there via Facebook or Twitter it is always available. In addition there's already published many different ways to go round the paywall on other ways. I don't think it matters whether breaking the paywall is easy or hard, it will always be the minority who go round the paywalls anyway. There are many different kind of paywalls out there, but in this blog post, I'm discussing about the free visits per time type of paywalls. What wonders me the most in paywalls is, that what is the target group for those? It can not be the casual users, since they do get to see the content anyways and prices are much too high to pay for a few articles the don't. Also it can't be the active social media users, since they get their news from free sources or know how to go round the paywalls easily. So it must be the most loyal customers who are already paying for the printed news. That's how you reward your customers. The first big paywall of NY Times have been recorded as success, but there's dark clouds on top of its success story. NYT stock price dived with 3Q results when it was notified that ad revenues had dropped substantially. Also there's a doubt out there that many of the users of paid service have received huge discounts for the service. The default price is 15$ for month, but according to some stories there has been huge discounts all the time available and the actual prices have been closer to 1$ per month. There's no real evidence on either price. And then, let's be honest, NYT is a special kind of news house in the world. There's only couple of that big and famous who really has the capacity and the brand to produce such a unique stuff that people would be willing to pay for. The word about our local paywall debate. Helsingin Sanomat offers free access to their content via Facebook and Twitter. That means that basically only the people who actually go to their site for news are the ones who are affected. Not to be rude, but it is only the loyal and stupid user who will end up paying for the service. Maybe I'm a special kind of web wanderer, but I rarely hit for any sites for news. I rely on news feed services and social media to gather the information for me. In the long run I believe sites with paywalls will lose their customer bases. The main question then is, that can the paying customers fill the gap in lost ad revenue. I don't believe so, but I'm not the one who have estimated the business case for these ones. People certainly are willing to pay for media. People have learned to pay for sport and movie channels. People pay for music and books still after digitalization. Paying for media content as such is not the problem. The experience is. How an website could be good enough experience to be paid for. Books, magazines and newspapers have the physical experience with them. Music and video will evoke feelings in everyone. So what is the experience daily news could awake? Maybe the tabs will save the news industry? My bet is that visits per time based paywalls will not be viable solution in the long run for the daily news. It might be for really specific niche areas that any other medias are not reporting at. Default for the web is free, to pay for, there must be really excellent experiences available. For now I haven't seen any with news services. I watched this nice TED talk about mind wandering and happiness. I actually got bit surprised on it's message. It suggests that people are happier when they are focused and don't let the mind wander. 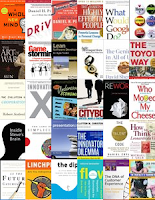 It is a bit counterintuitive, but then on the other hand books like Flow and Drive tells exactly about those things. And I've noticed the same on myself, I'm lot happier, when I have things to focus on and I keep on doing things. When I start wander, time slows down and I'm bored quite soon. It's refreshing to watch, so please check it out. Everyone knows at least few of these people. They seem very incompetent on what they do, but still they seem to progress on their career all the time. They might do things totally opposite to your own thinking and it often seems that they don't get lot of things done. So how on earth they then succeed and get promotions and new jobs? Competence is subjective. The ones who are competent on technical stuff often see that there are incompetent managers flying around in the organizations. That might be absolutely true, they might be quite incompetent on their technical skills. On the other hand they might have some other skill that is such a good one that is tackles the incompetence in tech stuff. Another aspect of incompetence is priority. I have been always in RnD organizations, so I still the think the world from RnD focus. I sometimes see people, who don't understand products and processes to create products, as incompetent to do almost any job in organizations. Then when I'm surrounded with people from sales background, they don't see RnD to be that important, if important at all. They think that sales is the thing that keeps companies alive, not great products. Point of view to the organizational success determines persons priority and priority often has a direct effect on quality of doing. Those who don't think marketing material is a key to companies success, often are quite poor to help on doing those. And therefore they might look to be incompetent when you are working with them. Surely there are differences in skills with all people. Some are not as quick learners than others and some just can't see the big picture or can't understand the details. The main thing there is, that when thinking someone as incompetent, I've started to think about the strengths of the person. There must have been some skills that have brought her there. Then observing the person more closely, there almost always have been some things that she is such a good at that it overrules the other incompetences. It's always better to try to learn from others than just envying what they have achieved. It is hard. Everyone has the little beast inside trying to say bad things about others to yourself. Just stay strong and fight back. I have problem with current music players. Most of the music on the go is listened in smart phones. These smart phones are getting bigger and bigger on display size. At the same time music is going to monthly payment mode where you can always listen all the latest music. I'm really happy on both of the trends at their own, but these create a problem for me when put together. I would like to listen music while running and smart phones are too big to carry with. On the other smart phones are the only platform where you can get your monthly music with you. Old iPod shuffle is by far the best music device for running ever made. There's this easy clip on, it weigths nothing and it's easy to use with single clicks. Perfect for any sports and sports wear. Here's a challenge for some hardware product company. Create a device which can hold for example 200-500 songs from Spotify or some other monthly based music service. Create it to be small enough for small pockets in running wear. Make sure there is a large enough button to change songs when it is in the pocket. And keep it simple. I can guarantee there will be many sports people who will buy it. P.s If this device exists already, please hire a proper product manager and marketing people to let the running audience to know about it. 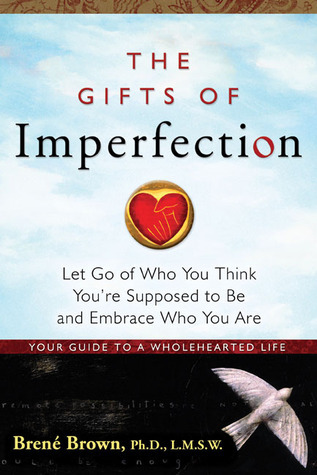 Latest book I read was The Gifts of Imperfection: Let Go of Who You Think You're Supposed to Be and Embrace Who You Are by Brene Brown. It was at the same time one of the hardest and easiest books I've read for a long time. It was easy and enjoyable to read, but the subjects did hit hard sometimes. The book is about soft values, about love, life and wholehearted living. It might sound as nonsense, but it's actually supported with lots of scientific material. Also Brene Brown herself has Ph.D and is a research professor at university. So these soft values has lots and lots of backup material to support the story. 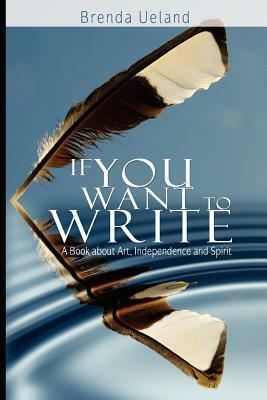 The whole idea of the book is that admitting to be imperfect, makes life much more enjoyable. It talks about subject as busyness, shame, being uncool, being vulnerable and many more. The subject did hit me straight many times. I do too often feel shame and think what others think of me. I even felt shame reading this book in the train. It has a heart on its cover and many hearts in pages. It might sound stupid, but I caught myself thinking what others might think of me reading a book filled with hearts. This is actually what the book is about. It's about authenticity and having the guts to be who you really are. People nowadays try to fit in so much, that they are not enjoying living their lives. Luckily I did found somethings similar to my thinking at the book. One of the key messages in the book was that in order to really love others, you need to love yourself first. And not in a cocky way. I do agree this fully, but I'll let the book to explain the details, for not putting words to Brene's mouth. It is a subject many might think differently. It is an excellent book, which I believe too few guys have the courage to read. It talks so much about the soft values and being vulnerable, that it is hard to read. I did enjoy it a lot and try to become stronger by agreeing on being imperfect. This is a good read for everyone, but I believe it's too difficult for the people who don't have their hearts at list bit open for being vulnerable. 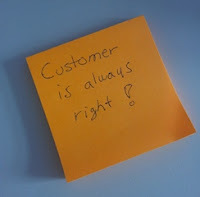 One of the best advices, for creating great products and services, I've heard is: "Don't listen to your customers, watch them". Asking people what they want or would prefer often gives irrelevant answers. When watching how people behave, there can be noticed patterns, that will tell how they would like things to work. Their verbal answers might tell a different story. Watching people's behavior will guide to the sources of what people really are missing. It's quite common to say different things than actually do. People try to be smarter than they really are and try to give creative answers to the question about how would they like things to work. Watching the behavior, is for that reason, more important than just listening. Some of the readers of this blog might hope this book is about Agile SW development, but it is not. 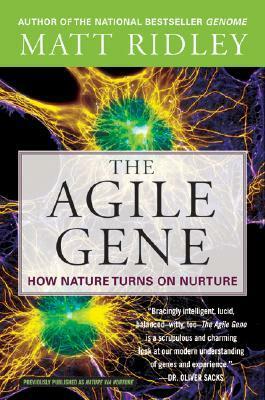 The Agile Gene is book from Matt Ridley about genetics, evolution and how people are people. It starts form really early in first studies about human and behaviors. It tells a full journey to the latest genetics researches. The main question in the book is the long lasting debate on nature, meaning the DNA and inherited things and nurture, the things that environment effects on people. It goes trough studies from both sides and digs deep in to the main pillars of the both explanations. One by one it starts to get more obvious that there is no one explanation on this question. Nature plays it part on growing, but nurture also has a big effect on many things. The most surprising there is that genes actually work with environment to make things possible. So those are not only enablers or disablers, but can adjust to the environment. I have to admit the book was quite hard to follow sometimes. It went such deeply to some of the scientific subjects, that it would have required some more basic understanding of genetics to follow fully. Still mainly it was fun and interesting to read. Matt Ridley knows how to write in very interesting form. Reading the book I had to change my mind many times. On some points I was sure that genes are the main influencer of what we turn out to be, but then after some tens of pages I again thought that environment is the important thing. I can't remember a book that have mixed my head more during reading the book than this was. That said in a good way. I recommend this book to those who are interested on psychology, genetics or evolution. It requires interest towards those subject, otherways it becomes too technical to read. I enjoyed it a lot. It goes to the one of the best books I've read this year. 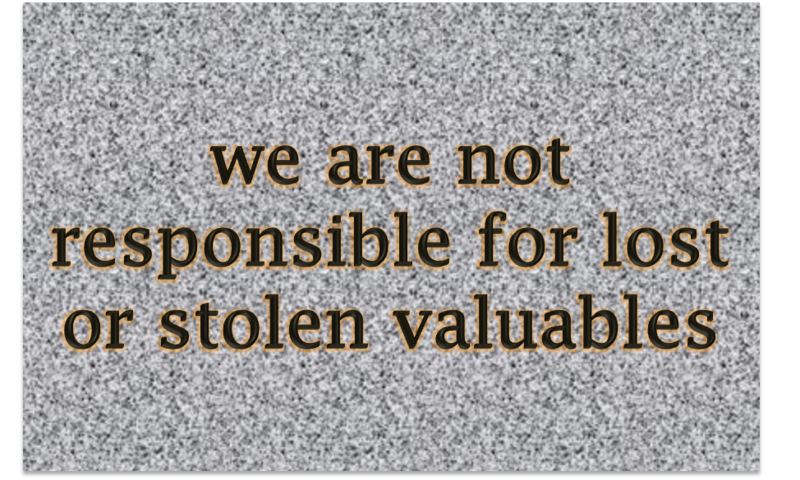 We Are Not Responsible For Lost Or Stolen Valuables - Why? 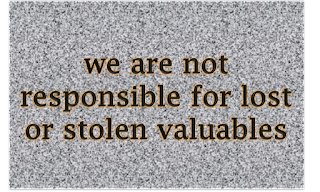 Lobbies of so many companies have the sign "We Are Not Responsible For Any Lost Or Stolen Valuables" next to their coat rack. It has always bothered me. I'm coming to visit your company, and you ask me to leave my jacket and stuff here. Then you state that no, we will not make sure it will be safe here. So what if a company would actually take the responsibility of the jackets and stuff. I know the lawyers would say, that it's too much of a risk to take the responsibility of property of others. Is it really? For me that would actually state that this company is different and can be trusted. It would be an act of kindness and trustfulness to take care of my jacket and stuff while I'm visiting there. For so many companies, the risk is actually such a minimal, that it would really have any financial effect whatsoever to company's result. Why companies couldn't think differently and be kind? Why every company always need to cover their backs for everything? Why every company needs to be made from the same mold? Will Facebook become "the thing our parents used to do"? Idea that our kids will talk in 15 years from now about Facebook as the thing our parents used to use seems bit amusing, but it might become reality soon. I think it's quite likely that this will actually happen. I can't actually tell a one thing in media that is the same now that was with our parents. They didn't have mobile, TV barely had colors, not to mention Internet and everything there. So why in earth wouldn't change happen as fast with social media also. Surely there's a lot value in Facebook currently, but will it really last for 10-15 years? I doubt it.. It's now about eight years old and most of the users have been there less than 3 years. So it's easy to say it's still fresh and new. When it will be 15-20 years old, there will definitely be other viable options to keep in touch with friends. Facebook surely might be live and kicking in 10-15 years from now for sure, but it's not definitely going to be the cool thing out there the young kids will use. I bet it will become the "thing our parents used to do". And as we all know, kids definitely don't want to be like their parents. 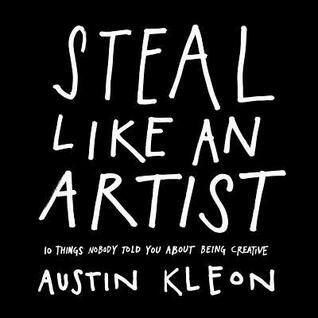 I read Steal Like an Artist: 10 Things Nobody Told You about Being Creative by Austin Kleon. I've seen and read many books similar to this, telling how to be creative, but still this was bit different. Austin Kleon tells in funny and direct way how creating art or innovative stuff isn't that cool and hip all the time. There is the dull side on creativity also. Being creative requires focus, self control and being dull. It's fun to hear these things from person who is really thought to be creative. I strongly second his opinions. It was such a fun book to read. It didn't even feel like a book, it almost felt like a short movie. Pages and ideas kept flying past so fast, that I didn't even notice reading the full book. So to whom the book would be for? Easiest would be to say that everyone should be more creative and should read it, but especially this is for those who want to be creative. The most important lesson is that creativity is always based on something and requires work. And being dull is not that bad really. I read the book Talent Code by Daniel Coyle. It's a book about learning and talent. Talent isn't natural born, it is always learned. There might be some genetic issues that make it easier to learn to become good at something, but after all it is always about learning. 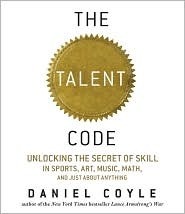 This book is a journey to talent hotbeds, places where talent seem to be grown and at the same time journey to human brain to understand how the talent grows. Daniel Coyle visits quite different places and introduces many interesting people about creating talents. Also he introduces lates findings on how myelin, the white stuff in brain actually makes people to perform better. The book is easy to read, filled with excellent examples and interesting facts. Even the very technical parts of brain and nervous system is explained in the way that I could understand. Those who want to learn how to learn, or learn how to teach, this a good book for you. I highly recommend this for parents too. This gives good understanding what are the things that really affect on learning. It's great book, about interesting and important subject. I loved the book and I bet many other would also. Some time ago I heard a phrase that I have been thinking since. It claimed that there are two types of people, those who like to do what they are best at and those who want to do things that they are not good at yet. So often people are encouraged to find the things they are good at and then keep on working on those skills. This has been seen the best way to succeed, learning a solid skill in something. That's so easy to agree and cope with. I, on the other hand, have never liked to do things I'm good at. At least, not the very same things, I've already done couple of times. I've always been looking to do things I've never done before or stretch the tasks to whole new level. Then I really have something to learn. It was relief when I heard presenter stating this phrase in one conference I attended. I finally got the impression that maybe I'm not alone with my thinking. Maybe for some it's natural to try out to handle these new tasks with skills learned from other tasks and not to enjoy using skills you are good at. For example, I always like playing games with people who are better than me. I don't like losing, but I hate winning an opponent which wasn't really a good one. Same goes with everything, I rather fail couple of times, than succeed with too easy performance. So don't worry if you don't want to do the things you are good at. I've got so far raising the bar or taking new challenges always when possible. Sometimes I've had to do the stuff I'm good at, but I really like most to do the things I've got lot to learn. I was reading Trendwatching latest issue on (R)etail (R)evolution and they mentioned Threadless in their article. I went to their website, because of interest on cool concepts and T-shirts. Living in Finland has one disadvantage, often the new cool stores don't deliver to here. Often you need to go through the whole website to find out if they deliver here and what it costs. I was so pleased, when after skimming 10 seconds of skimming thought the website, I noticed that they answered to my question before I even asked it. As a customer experience fanboy and product manager, I just love what they do. This is the perfect way to serve a customer. Surprise customers with answers they haven't yet even asked. Thanks to Threadless. Leading the Revolution was a book I found from my friends bookshelf, when we were visiting them. He hadn't read the book and I hadn't heard anything about it beforehand, so I got the luxury to read it without many expectations towards it. 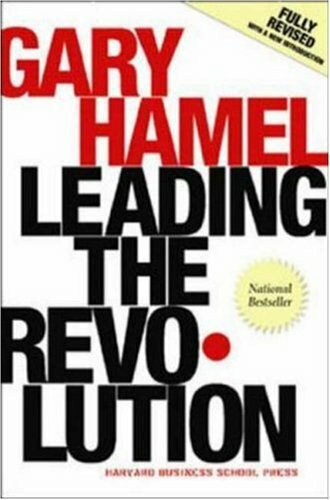 Gary Hamel as a person was familiar to me, but this book wasn't. Book is about innovation. How radical and continuous innovation is only way companies can stay on the top and profitable. 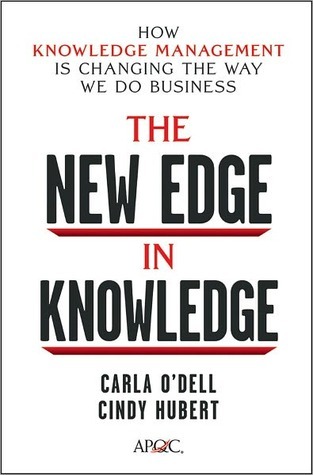 Also it tells how people outside the top management can be the ones who drive the innovation in companies. The book could be divided in two parts. 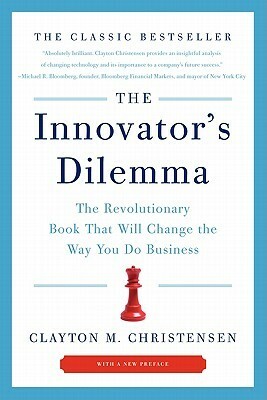 The first one tells interesting ideas about innovation and how innovation works in companies nowadays. The second part tells with examples about innovation. This is quite normal division in books, but in this one, time of writing makes the division special case. Book was published in August 2000, almost at the highest peak of dot-com bubble. Business world and companies were living a special age. 1999-2000 were years that innovation was highly appreciated. Wildest ideas were appraised and stock values were growing at enormous speeds. This can be seen from the book. 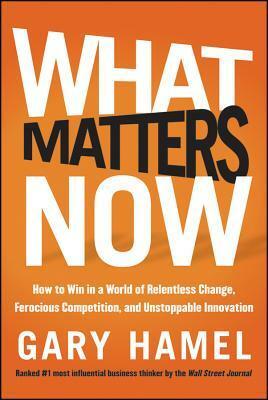 Book uses lot of examples from companies like Enron, Charles Schwab and Yahoo. Also Silicon Valley area overall is highly appraised in the book. Of course this questions credibility of the book and it's ideas. 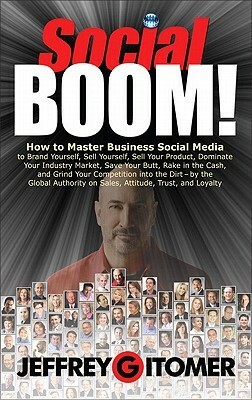 Lot of success stories from this book have turned out to be disappointments at the end. I don't want to judge one of world leading business thinkers from selecting examples that didn't succeed at the end. I actually think, that these examples and failures proves the point of the book. Only the ones who can really keep on reinventing their business concepts can live at the top for longer time. No one saw at that time that Google, Facebook and Apple would be dominating the technology and innovation world as much as they do nowadays. The same way, no one saw what was going to happen to some of these companies used as example in this book. Even though at this time it might look highly unlikely, it is actually probable that in 10 years, Google, Facebook and Apple have lost their spots at top. Same have happened to almost all big, mighty companies. They fly high, lose the sight and then they will crash hard. It was refreshing to read innovation theories from 10 years back. Most of it is totally valid even today. This book unfortunately lost part of it's value with dot-com bubble and Enron scandal. This shouldn't change the fact, that book is full of good thinking of how companies should support innovation and reinvent their business models often enough. I liked the book and with these known shortcomings, it's still a good book to read. 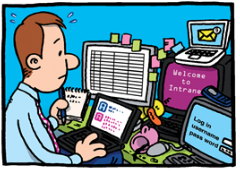 Once in a while someone states that it's essential nowadays have good multitasking skills. Then at the same time someone else states, that you need to learn to focus on one thing to really get things done. This seems like conflict, but I think neither is really wrong or right. Fact is that in work and personal life is more and more full of interruptions and new tasks to be done. People try to achieve more and more without making anything properly. The key for good task handling is a skill to be able to jump in to things fast and then focus on those. Method to handle many things at the same time is to give full focus to one thing at the time, and not letting the others to disrupt your focus. Most important thing is the capability to switch tasks. It requires skill to let one thing go and jump into another. For many this is the hard part, they can't really let the other thing ago and for that reason are not able to concentrate on the new thing either. There is couple of tricks I use for task switching. The number one thing is, there's always time for documenting the status. 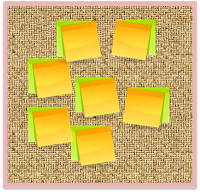 It doesn't take long to write down the thoughts, ideas and place you where, when you jump in to another task. When you learn it, it takes only 5-15 seconds. With doing this, your awareness can be totally focused on the new thing. Without short documentation, you need to try to keep your previous status on mind, and you can't focus on the new thing. Second thing is closely related to the previous. In order to be able to document your situation fast, there needs to be ways to document it available. 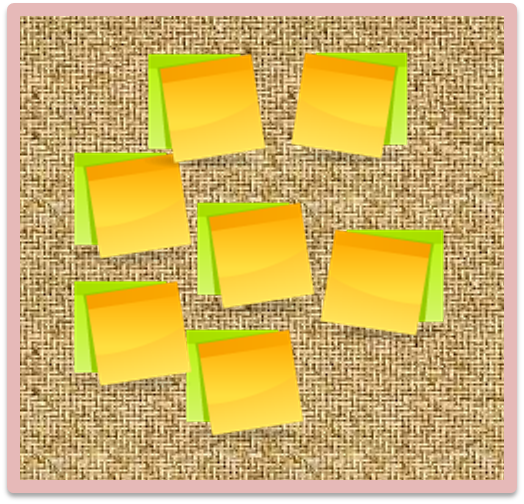 Either it's the textpad in computer, note taker in mobile or post-it with pen, these needs to be available and you need to have a practice of documenting the status with that tool. It's easy to learn, but you can't afford 30 seconds of waiting, where to document. There are many good methodologies on concentrating on essential. I really recommend trying out habit 3 from 7 habits of highly effective people, personal backlog, personal kanban board, pomodoro or any other time and task management system. Even though these are excellent ways to learn to use your time more efficiently, these still don't change the fact that sometimes you need to change tasks rapidly. Either it is the phone, email, text or something that comes to your mind suddenly, you still need to be ready to act on it. For that, it's best to learn to change tasks fast on the fly. There's something to learn from everyone. Everyone have some skill or practice that they are good at and also some habit or practice that they could do much better. There's learnings in good and bad. Learning is often in the beginning mimicking others. We first do as others do in same situations. Then some get to the next level on understanding why things are done as they are. For most of the things learning is always mimicking the behavior of others. It's important not to be stuck with learning only from those who you admire. There's something in every person that should be learned. It's important to keep your senses open. Otherwise you lose many potential learnings. I've been intrigued by these augmented/mixed reality glasses since I first saw those. At the same time, those feel such unusable due to interfering with your vision, but still looking such a convenient on having your hands free. I can only imagine what rules and laws will be invented to regulate the usage of those. There's still something so cool about those. Here's the latest Google project "Project Glass", which seems to have an actual prototype already existing. There's nothing really new in this Google concept though. Here's few years old concept video about the same subject from Nokia. I just hope that Google is more serious and longer in the way to actually implement this than Nokia was. i haven't head anything about this project since this video. 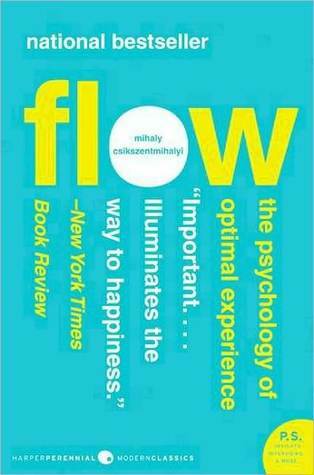 This time I read book Flow: The Psychology of Optimal Experience by Mihaly Csikszentmihalyi. 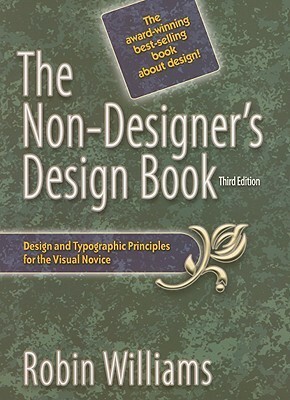 It was a book that was mentioned as reference in so many different books, that I thought I need to read it myself also. It is a book about psychology, motivation and being happy. Main question in the book is, what really makes people enjoy their lives. It looks this subject from so many different points of view, that I can say that it's extensive look on motivation and being happy. It is based on professor Csikszentmihalyi own studies, but it does refer to many other studies as well. I guess it's not really a spoiler to tell, that flow is the state that makes people enjoy what they do and at the end also enjoy their lives more. This book explains what the flow state really is and how people often achieve it. I'm not even going to try to explain how flow state could be achieved, but I want to quote one line from this book to give some hint on it: "However, enjoyment, as we have seen, does not depend on what you, but rather on how you do it." Style of the book is bit on scientific paper side. Even though reference markings have been wisely centralized to pages at the end of the book, book explains things so thoroughly that I at least sometimes got bit bored on all the background information. I bet the writing style comes from long and successful career and many publications in university research. Or then this book is more to fellow researches and not casual psychology readers as I am. It isn't an entertaining book as such and also it's not really easy to read. However, it's a book explaining important aspects of enjoying one's life and motivating yourself to any situations and challenges ahead. So it's an important and interesting book. I read the book mainly in trains and buses when traveling to work and I recommend this not to be read like I did. This book requires concentration and longer reading sessions. Maybe long flight or rainy Sunday would be perfect moments for this book. If you just want to understand motivation better, maybe you could read Daniel Pink's Drive, but if you want to understand why you love the things you love, and why some people enjoy their doings more than others, read this book. It's bit like flow, it requires work and concentration, but it rewards with enjoyment when you just get started. I'm nowadays working in business to business environment. There, even more than b2c, everything is said with business jargon. It seems to be much better to say things with terms that doesn't really mean anything or are hard to understand. I keep on wondering , what is the point of that? I define business jargon as explaining things more complicated than what they really are. For example email could be defined in business jargon as rich multi point communication platform enabling visual messaging between small or large groups. And camera would be a small carryable technical device, with possibilities on capturing thousand of moments to visual images anywhere in the world. I hope you understand what I mean with business jargon with those examples It's hard to pick examples without embarrassing anyone, but the main point is that business jargon is saying easy things in really complex ways. If you want to check some examples there are many companies creating services or products in b2b sector that have some level of business jargon visible in their website. I honestly don't understand it. Why couldn't things be said as those are. The same happens often in b2c business also. Take the mobile world as an example. Everybody is talking about, that there will LTE or 4G in this and that device. What they should say, there's going to be 10 times faster network speed on those devices. For normal people LTE doesn't mean anything. Companies are often quite bad with communication. I believe one problem is the center of universe effect I blogged few weeks ago. They think that they need to tell every little detail on themselves, rather than focusing on getting the basic message through. Another thing is, that people in an industry get so familiar with their terminology they believe that everyone knows the terminology. That problem is part of business jargon effect. People are using terms that other people don't understand. I've been doing lot of communication material in my new job at Product Manager at Contribyte. That's the reason communication issues have been in my mind lately. In few weeks we going to release some of the material to public. It will fun to hear and see how well I've managed to tackle the center of universe and business jargon effects. 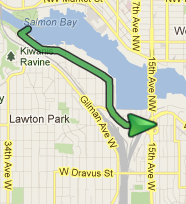 Maybe I have walked to the exact traps I'm saying everyone else does. Maybe that's too common to avoid. I at least know that those effects exists. Let's soon see what people think about those. For a change I read something totally different than the business related books I've read lately. I'm in a transformation process from team sports and games towards endurance sports. 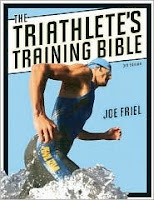 So I wanted to go to the master source of endurance training, so I picked up Triathlete's Training Bible by Joe Friel. I found so many good recommendations on it, I had to give it a try. And I didn't regret a minute. Book is about training for triathlon. But it's not only about triathlon as such. It gives so much good basic knowledge about endurance training, nutrition and training planning, that it's an excellent book for anyone. I honestly learned more about endurance training from this book, than I've learned from any other sources counted together. Big part of the book is creating a training diary. This part is quite specifically for triathlon and duathlon, but you can learn the basics of creating a training plan for any other sports. If you are triathlete or you want to become one, you have to read this book. It has something for everyone. It has tips for the most advanced guys, but also for the novices. It's hard to say anything bad about this book. Maybe the worst thing is, that it really is like a bible; it's big and heavy. It's convenient to carry with, but there's good justifications for it's big size from pictures and tables in it. It also has lots of pages on it, but I actually felt sorry, that the book ended, not that it had too many pages. I guess the hardest part of the book is, that it's impossible to take all the things you've learned to in action once. Managing the things presented in this book, easily takes tens of years, maybe a lifetime. It's a book I at least want to own, not borrow. I've made it full of marks on the first reading and I keep on going back and forth it all the time. 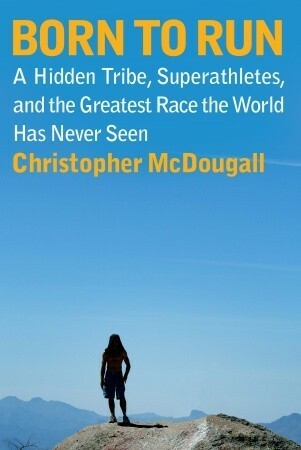 It's one of the books every endurance athlete should own. It is really common that companies think that they are much more important than they really are. I've seen it happen almost with every company I've worked with. Companies often think, that everyone is interested on them, tries to find their secrets and their products are the most important in the world. I call this center of a universe effect. This effect is a real problem with many companies. It can be seen in presentations, websites and basically with any communication. Companies think that their brands and products are in a center of universe and they need to tell every little detail of their doings to everyone. This is where they go wrong. Communication should be focused on basics and delivering the most important aspects, not all the minor details. The few companies, like Apple, who could be said to be in the center of the universe, they seem to still focus on telling only the most important things. Maybe that's their secret. The same goes with secrecy. Companies tend to use millions of Euros for keeping things secret. That's so funny, since there isn't that many companies who's doings are so important, that exposing those secrets would actually make any difference to anyone. Sure many companies have something they consider competitive advantage and want to keep it secret, but most often they are really exaggerating how interesting their secrets really are. 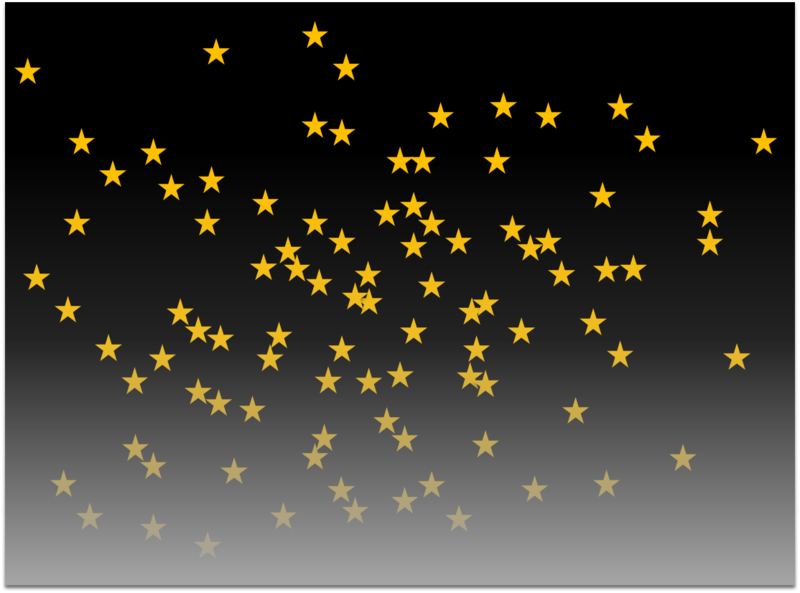 Companies should learn that they are not in the center of a universe. Communication should start from basics and focus on the basics. Definitely there are company fanboys, that want to learn more than just ordinary people, but communication shouldn't be focusing on them, but on the basics. Even big and well known companies need to focus on telling what their product is for. Too often companies think that everyone already knows them and their products and waste time on communicating details that other end doesn't understand due to lack of basic knowledge. Center of universe effect is related to business jargon. When these two are put together we get presentations in conferences, articles in web and printed brochures that no one really understands. I'm sure you have read or seen these ones. For example someone can speak for 30 minutes without people understanding a word. The same goes with articles, there can be 20 pages about a subject in a such a strange point of view that no one really understands anything. This would be fine if those would be meant for specific audience, but in many cases those are for potential customers. And if potential customers don't understand what you are saying, you are in trouble. Anyone who is related to communication or sales inside a company know what I'm talking about. It's so easy to slip on the other side of line, to believe that others know every piece of you. Just remember, you are not the center of the universe.